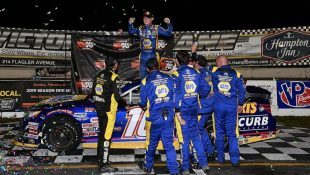 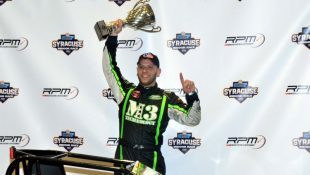 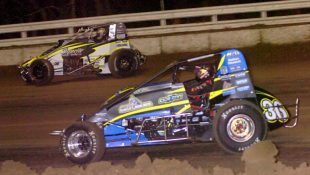 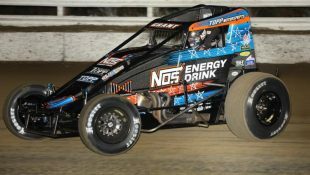 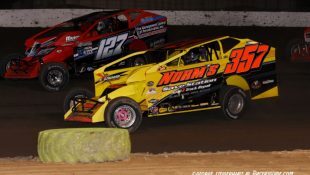 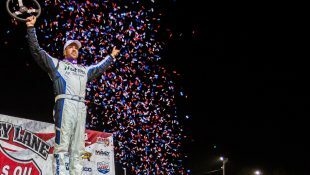 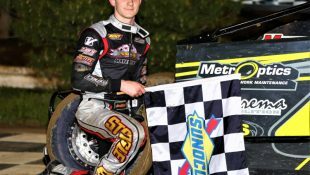 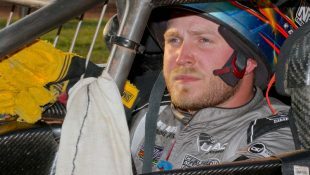 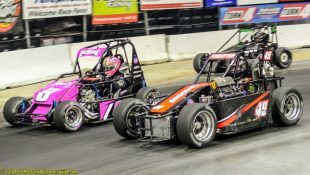 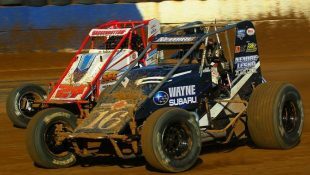 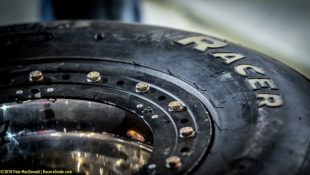 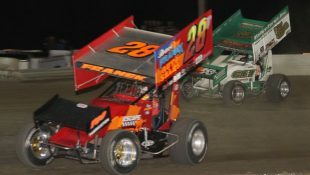 BLEWETT CLAIMS FIFTH GARDEN STATE CLASSIC AT WALL :Racers Guide – The Web's #1 Racers' Online Directory! 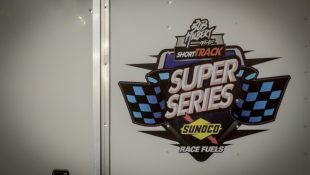 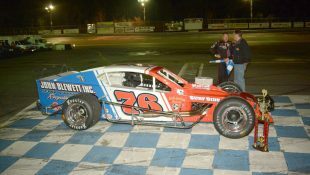 WALL TOWNSHIP, N.J. ~ Jimmy Blewett continued his winning ways in the All American Auto Group Racing Series at Wall Stadium Speedway Saturday night by taking his record setting fifth victory in the 125-lap Garden State Classic for the Pete and Elda’s Bar/Carmen’s Pizzeria Modified stock cars. 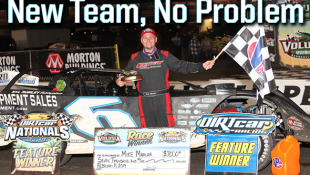 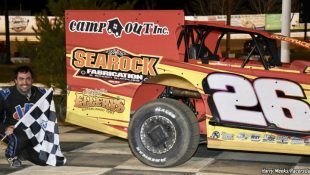 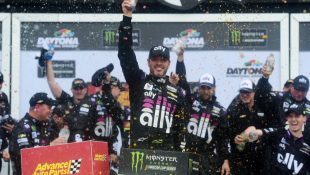 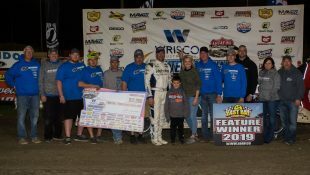 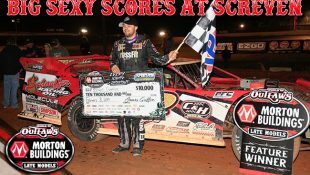 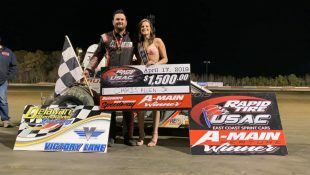 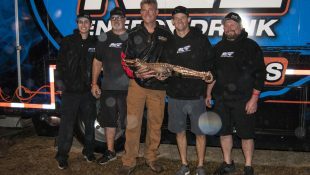 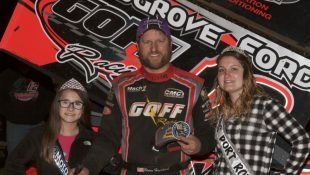 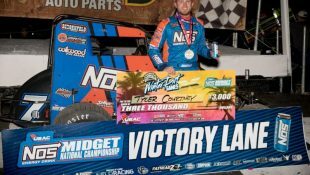 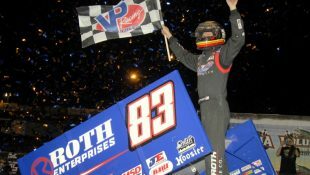 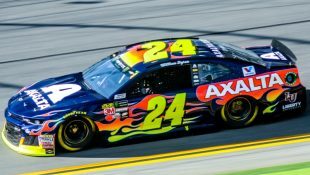 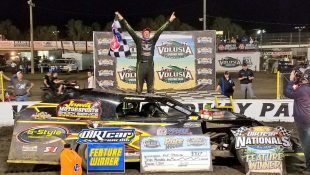 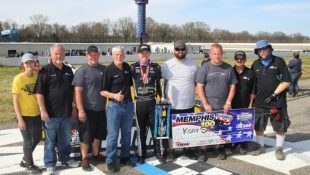 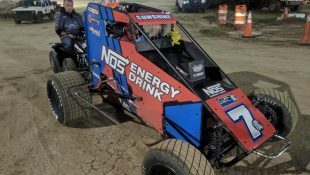 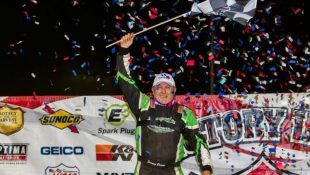 It was also his second straight classic win and his fifth Modified win of the 2018 season. 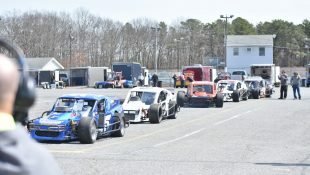 Holmdel’s Andrew Krause, Steven Reed of Jackson and Howell’s Blewett then moved into the top four just past the 40-lap mark as Treat continued to lead the way. 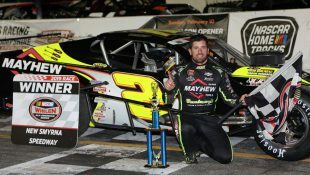 By lap 50 Krause, Blewett and Howell’s Eric Mauriello advanced to the top three while Reed held down the fourth spot. 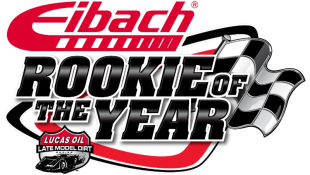 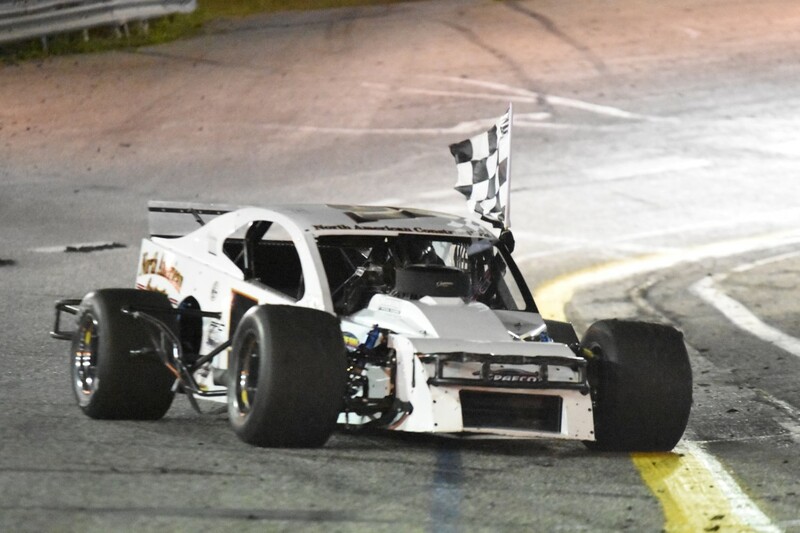 Former champion Scott Riggleman of Jackson won the companion 25-lapper for the O’Shea’s Auto Repair Factory Stocks taking the lead after a ninth lap caution flag. 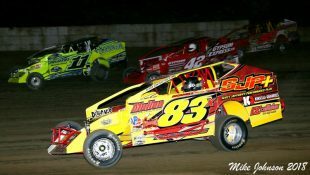 Mike Montano of Freeport, N.Y., Farmingdale’s Kenny Green, Elliott Wohl of Bayville and John Bowers of Pt. 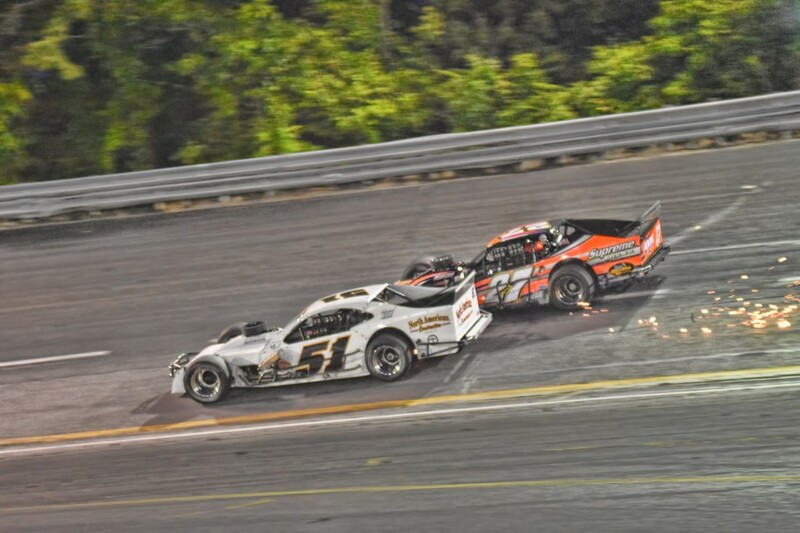 Pleasant wrapped up the top five. 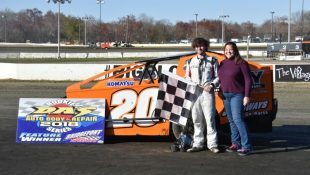 Sal Liguori of Union Beach overcame an early race tangle and a pit stop for repairs to win the 25-lapper for the Surfside Collision 4 Cylinder Stocks. 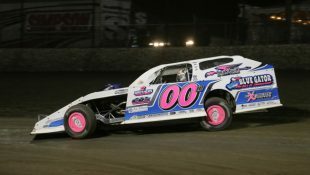 Early leader Darianne McLaren of Union was impressive leading until lap 23 and finishing second. 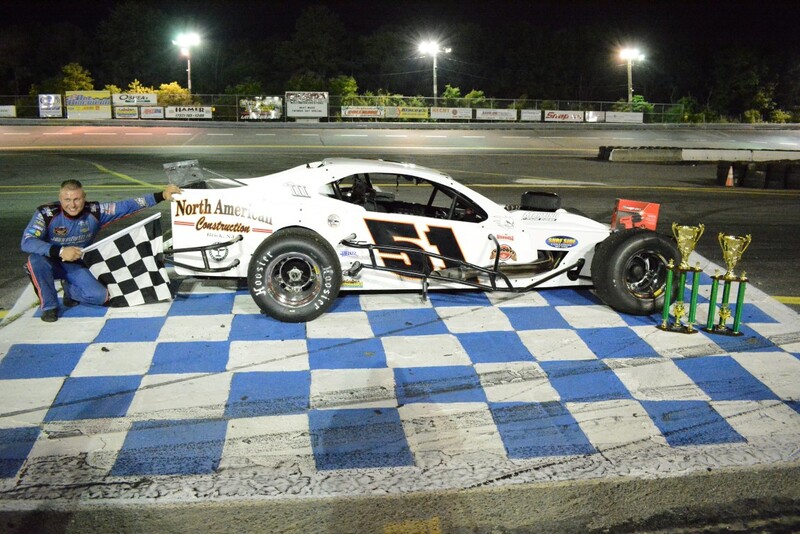 Jay Conrad of Jackson, Howell’s Brian Osborn and Chris Silvestri of Hazlet completed the top five. 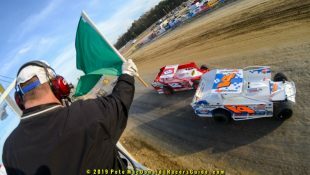 Nick Van Wickle of Edgewater Park looked strong in leading the 20-lapper for the Green Flag Driving Experience Legend Cars until the final lap, but when his motor soured at the end Peter Bruno of Little Silver raced in for the win. 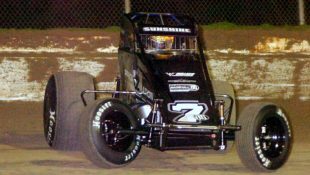 Eugene Drew of Oakland, Nick Van Wickle, Brick’s Roger Nickerson and James Van Wickle were second through fifth. 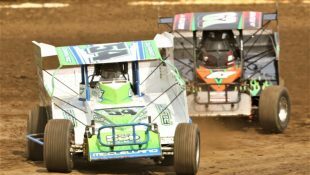 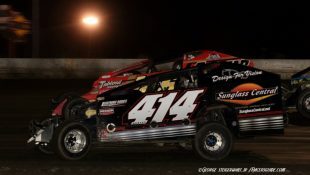 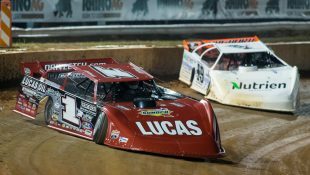 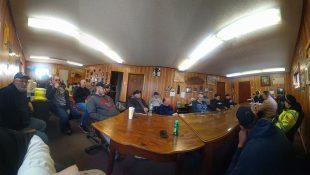 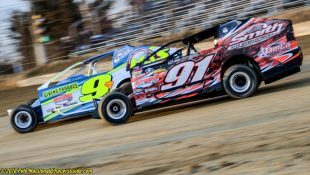 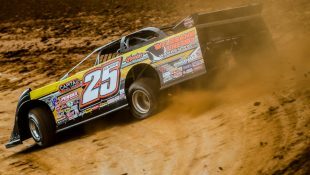 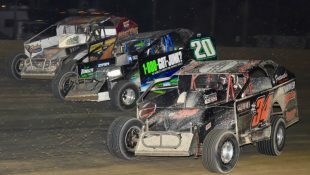 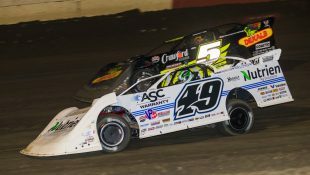 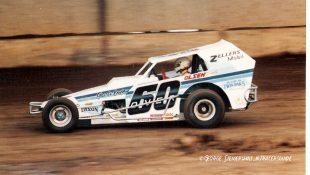 The All American Auto Group Racing Series continues this Saturday evening (June 16) with the Modifieds, Center State Engineering Sportsman cars, Mike’s Performance Center Limited Late Models, Legend Cars, 4 Cylinder Stocks and the Factory Stocks all in racing action. 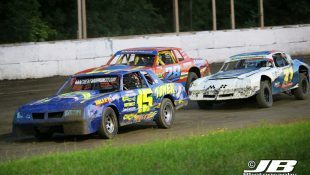 Dads and Grand Dads will be honored during this Father’s Day weekend event. 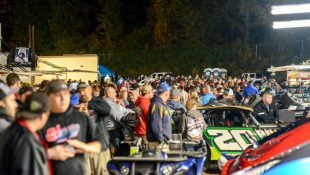 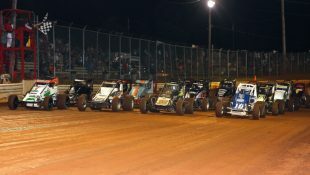 Grandstands open at 5:00 p.m., with qualifying set for 5:45 p.m. and feature action set for 7:00 p.m.